On today's show my co-host is Rachel Wolfson. 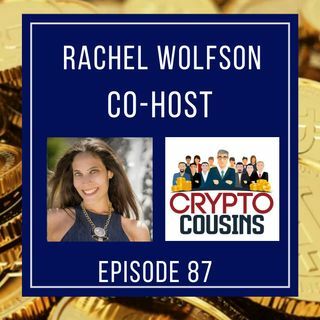 Racheal is a journalist for Forbes Magazine and hosts the Crypto Chick Podcast. Join us as we talk about Crypto events at SXSW and more.